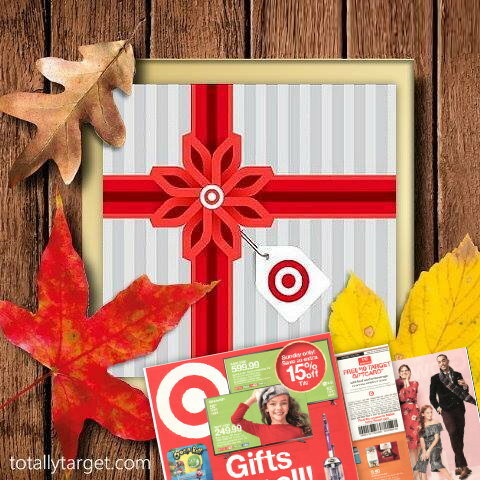 Here is the Target Ad for 11/18 – 11/21 with coupon matchups. (Go HERE to see the full ad scan and you can check out my Best Deals of the Week Post HERE.) I will add any more matchups to this post as I find them and if you can think of a mainstream coupon I’ve missed please let me know in the comments. This ad is valid four days only – Sunday thru Wednesday. Target will be opening its doors at 5pm on Thursday, November 22nd and will close at 1 am. They will then reopen at 7am on Friday, November 23rd, and you can view the Black Friday ad valid 11/23 – 11/24 HERE.